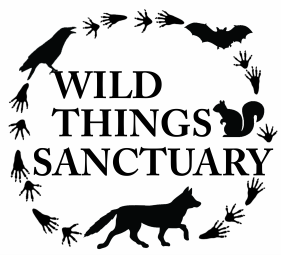 Wild Things Sanctuary (WTS) is dedicated to helping native wildlife through rescuing and rehabilitating debilitated and orphaned/displaced animals until they are ready for release back into the wild. 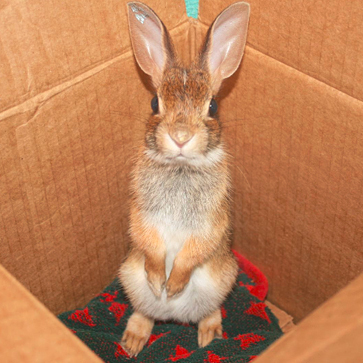 Eventually, WTS is also hoping to provide a sanctuary for non-releasable native animals. 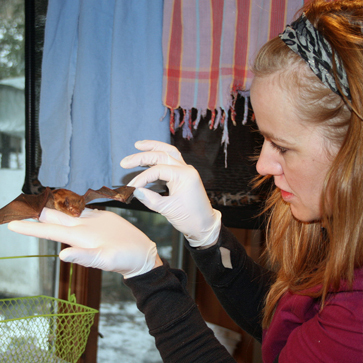 WTS is also committed to improving the well-being of wildlife through public education; focusing on how humans can safely and peacefully coexist with native wildlife, and on wildlife’s importance to man and the environment. 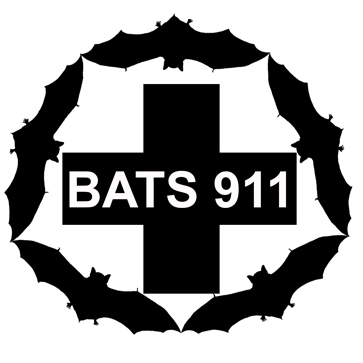 Since 2012, WTS has specialized in caring for native bats, a group of animals that is incredibly beneficial to humans, and in desperate need of advocates and care as numbers continue to decline due to White-nose Syndrome and human ignorance. 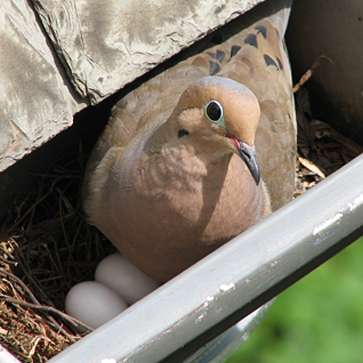 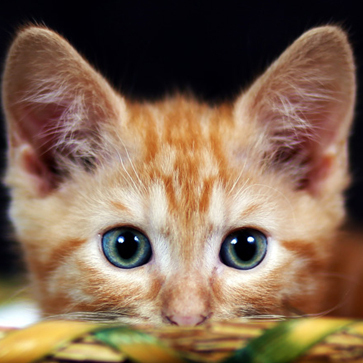 Images: Wild Things Sanctuary, except Mourning Dove by Tim Windsor, and Kitten by Jachniewicz Rémi.